Mother’s Day is drawing near, and the ever present question looms: What to get Mom to show you love her? Not all moms are the same, so the answers can end up being quite different. One mother may enjoy a little spa time and pampering, while another may want an adventurous outing. Here are a few Disney inspired ideas for those who will be in or near the magic, starting with my favorite: food. 1) Mother’s Day special Dining Options Making reservations as early as possible is recommended for these special occasion meals. 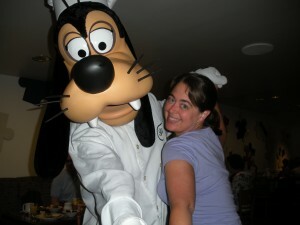 Call 407-WDW-DINE or 407-939-3463 for reservations. Breakfast at Chef Mickey’s brings out the kid in everyone. Hot station: scrambled eggs, bacon, sausage, open faced crab sandwich, eggs benedict, biscuits & gravy, potato gratin dauphnoise, breakfast potatoes. Hot Station: scrambled eggs, bacon, sausage, quiche Loraine, eggs benedict, Florida red snapper piccata, potato gratin dauphinoise, green bean almandine. 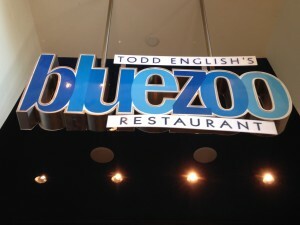 More sophisticated dining that includes fresh seafood and coastal cuisines. Guests will receive a $25 gift certificate and a rose for every two adult entrees purchased on Mother’s Day. Call 407-934-1111 for reservations. ***special note for those with Tables in Wonderland: Mother’s Day is a blackout date. Let Mom sleep in at your resort and order her breakfast in bed. The following resorts have room service and will deliver Mom up something worthy of a queen. While speaking of staying in the room, it must be mentioned that Disney Floral and Gifts has some amazing selections to surprise Mom with. These items can be delivered to the room while Mom is gone during the day and will be awaiting to surprise her upon her return. One of the Mother’s Day features this year is The Mother’s Day Collection – Royal Princess Celebration. This breathtaking arrangement of pastel pink roses and carnations comes with a decorative box, containing a delicious Cinderella Castle milk chocolate box which holds three conversation chocolates. Each chocolate piece will remind mom to wish, dream, and believe. She will also receive her very own sparkling tiara to wear on her special day. The price tag is $152.95. It can be ordered by visiting Disney Floral and Gifts website or by calling 407-939-4438. Give Mom the credit card and set her free. Downtown has a plethora of places Mom would love to spend a little cash on herself. Pandora, Dooney & Burke, Vera Bradley… all can be found here. And while there she can grab a little lunch at Paradiso 37 or Wolfgang Pucks. Maybe Mom isn’t into shopping. Disney has lots of places to grab an adult beverage or two. Take Mom out for a fun afternoon or evening of Margarita tasting. The new Dockside Margaritas in Downtown, open noon – 11pm, has many different flavors to choose from such as the Sunset Margarita (Casamigos Reposado Tequila, Cointreau, fresh Lime Juice, Sweet-and-Sour and Orange Juice) or the Frozen Strawberry Margarita, and sitting beside the lake can make for some great bonding time. Disney has some wonderful golf courses. If Mom enjoys playing the sport, book a tee time and head out. Currently Disney’s official golfing webpage, golfwdw.com, is offering a Sunrise 9 special for $29. This special includes: 9 holes of golf, a hot freshly-prepared breakfast sandwich and a coffee, orange juice, or water of your choice before your round, as well as a post-round beverage (beer or soft drink) following the completion of your play. 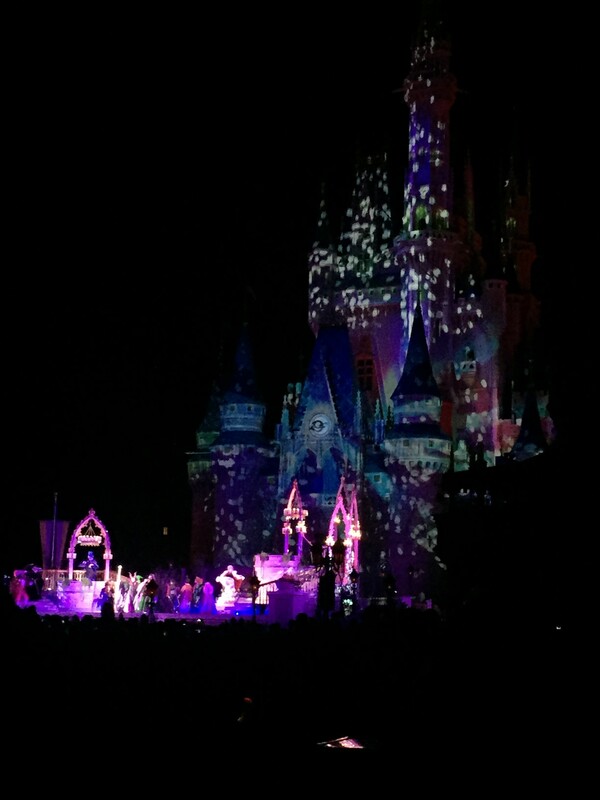 You can book online or by calling 407-WDW-GOLF or 407-939-4653. Pamper Mom with some time at one of Disney’s spas. Facials, Swedish massages, body wraps, or pedicures …….. aaah. Even I wouldn’t object to any of that indulgence. Call 407-WDW-SPAS or 407-939-7727 and reserve a time today at one of the following. Take mom on a culinary sweet dream around the Disney property on a cupcake crawl. All four parks and most resorts have a signature cupcake or two (or more) to endulge in. Pick a set number of cupcakes (12 for example) and plan your attack. There are several sites on pinterest that list the many cupcakes of Walt Disney World, but here are a few of my favorites that are a must do on my Cupcake Crawl adventure. Served in the Garden View room of the Grand Floridian, take Mom on an international sipping tour of teas. This British style service comes complete with dainty finger sandwiches, scones, and pastries. 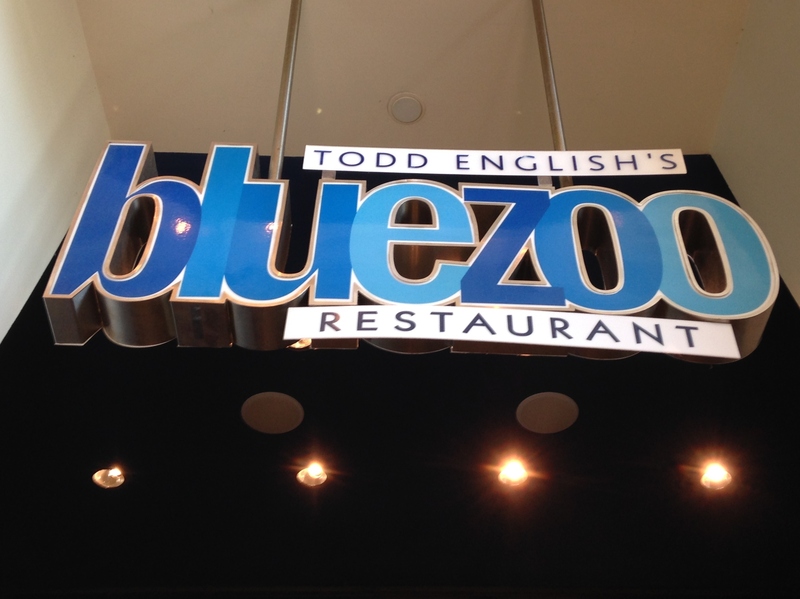 Tea is only served between the hours of 2-5pm, so reservations can be hard to come by. Call 407-939-5277 to check availability. 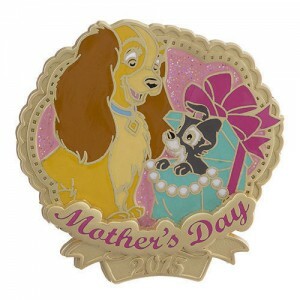 Surprise Mom with a limited edition Mother’s Day pin. This year’s design features Lady and Scamp from Lady and the Tramp. Sure to be found at the Downtown Pin Trader location, and other pin sellers across Disney property. No matter what you choose to do for Mom for Mother’s Day, be sure to seal it with a big hug and an “I love you”. Afterall, what she really wants for Mother’s Day is just to spend it with you.